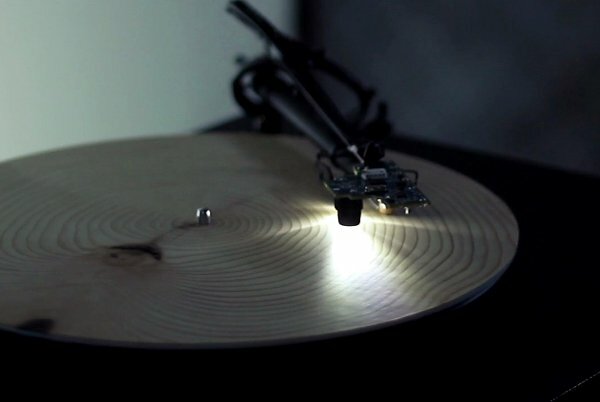 Artist Bartholomaus Traubeck takes an old fashioned record player and some slices of trees. He adds in some computer wizardry that analyses the size, strength and growth rate of the trees' rings, and accounts for the lightness/darkness of the wood and the strength/lightness of its texture. He calls this installation 'Years'. We then, can sit back and listen to the fascinating music of the trees.